Reports on Facebook stated that a high scale response had been deployed - after a large scale disburbance in Grangepans involving teenagers. 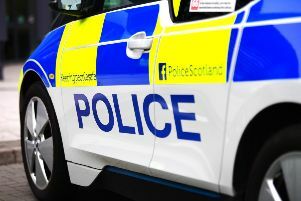 A Police Scotland spokesperson confirmed: “Police are investigating after a 16-year-old male was assaulted in the Grangepans area of Boness at around 11pm on Saturday. “The victim was not seriously injured and was also unable to provide any description of who was responsible. 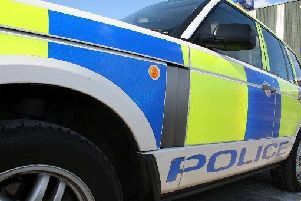 Enquiries into this matter are ongoing and anyone with information is asked to contact Grangemouth Police Station via 101.